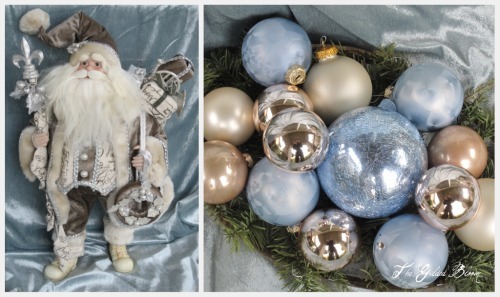 I couldn't help but notice that this week's most popular post is A Blue and White Christmas, which tells me that many of you are starting to think about holiday decor even in the midst of the summer heat! What a great idea it is to plan early for a fabulous Christmas season. I think I may follow your lead and start to look around a bit myself! A Blue and White Christmas features decorating ideas for a holiday filled with the colors of water and snow accented with rich gold. The inspiration for our blue and white Christmas decor came from my collection of Lomonosov porcelain, which I often use for holiday table settings. 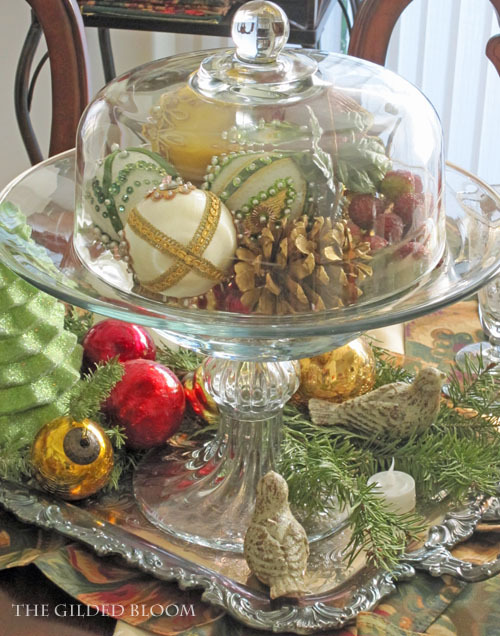 Another post that may be of interest to those hunting for Christmas design ideas is Holiday Vignettes. It was written about the home of a dear friend who always fills her space with creativity and elegance during the holiday season. Happy decorating!